In today's systematic functioning of the state, the pace at which land is being grabbed by bourgeoisie class, is something which needs a befitting counter. The resistance against illegitimate grab of Jal, Jungle and Jameen needs to increased. 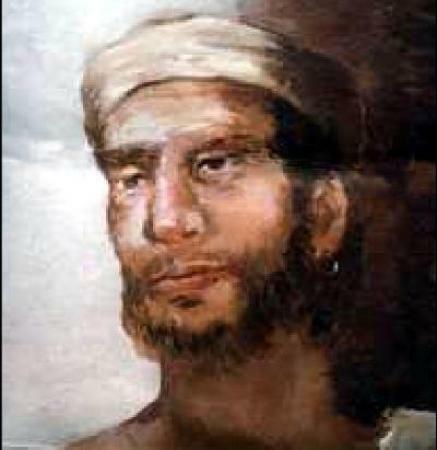 For such a spirit, i recall, remember the beacon of advasi revolt, Tilka Manjhi on his 232rd martyrdom.Salute to his martyrdom!